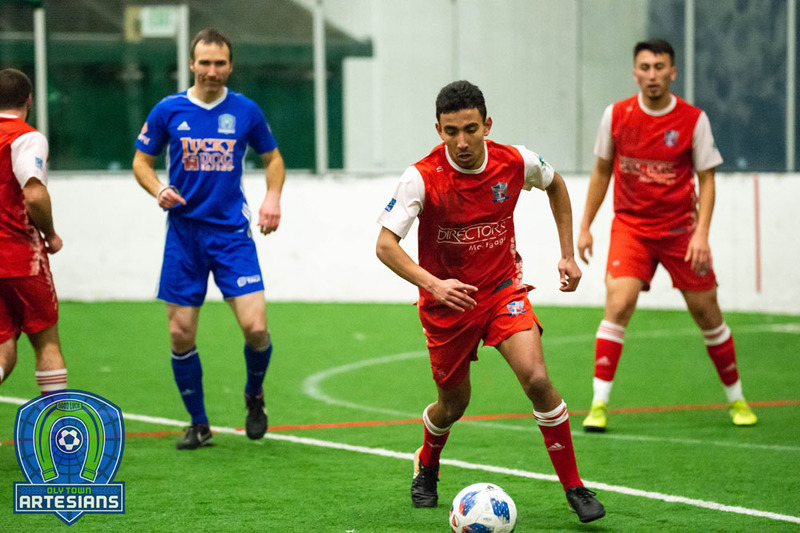 Bremerton, Wash. – Artesians newcomer Andy Hyres scored three goals and Kyle Wiese scored twice in three losses at the Western Indoor Soccer League preseason tournament in Bremerton on Saturday afternoon. 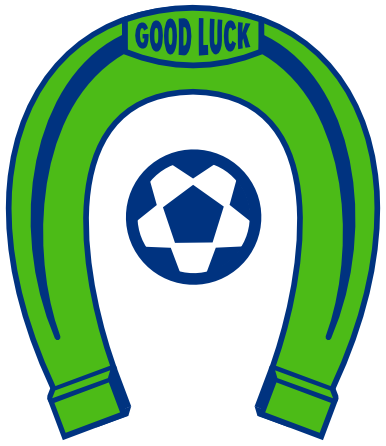 The Artesians fell to defending league champion Bellingham United 7-2, tourney host Olympic Force 4-3, and Sporting Everett 8-5. Hyres opened the scoring for the Artesians in game one and added two goals in game two. Wiese scored both of his goals in a back and forth affair in the third game of the afternoon. Erik Jung, JT Meyer, Josh Dube, Nick Chance and JJ Olson all scored single goals. 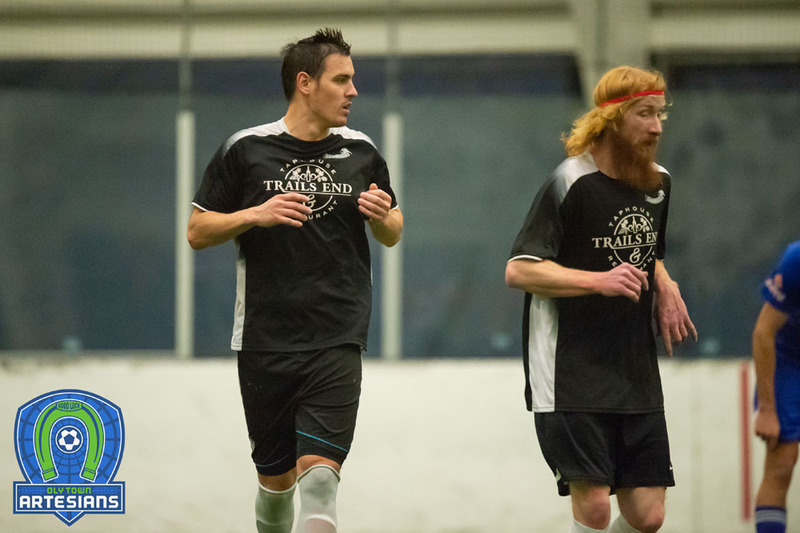 Olson and Joshua Briley split time in goal, each playing one 15 minute half in each 30 minute mini-game. 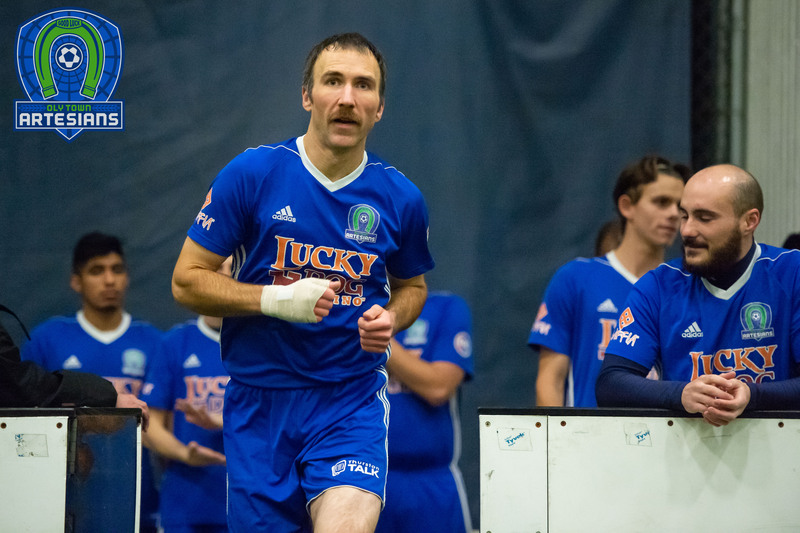 The Olympic Force scored four times in the second half of the championship game to knock off Bellingham United. 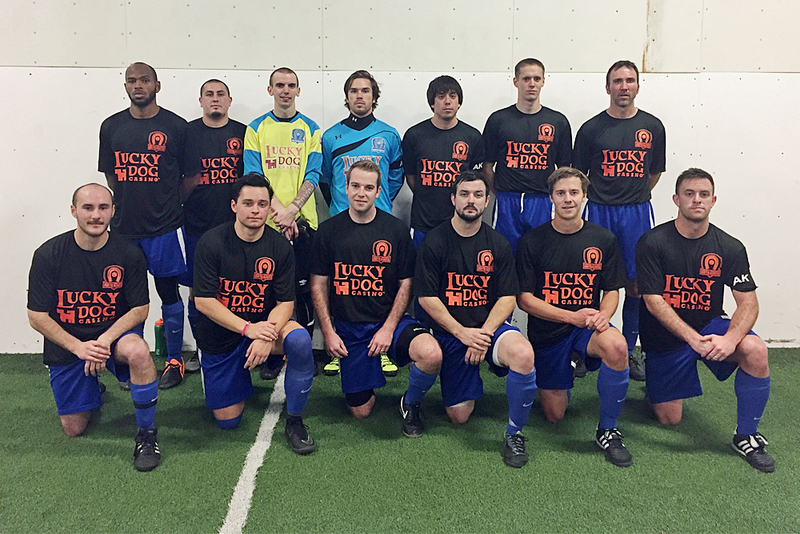 It’s their second WISL preseason title in two seasons. The regular season kicks off in two weeks on Saturday, November 12th. The full league schedule will be released early this week.